A selection of artwork from Austrian Artist Otto Rapp - Paintings, Drawings, some Mixed Media and Intaglio. The works are in no particular order, created over a time-frame of 40+ years. 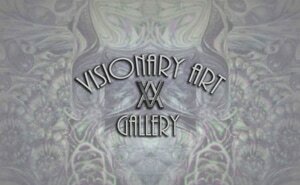 ​Details of drawings by Otto Rapp, created over several decades, from the early seventies until the present. 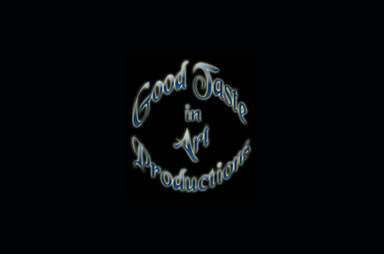 "Good Taste in Art Productions"